Megan Acheson is the Employment Services Coordinator with Lakeland Care, a position she has held for almost 9 years. Megan has been with Wi APSE for as long as she has been at Lakeland Care. 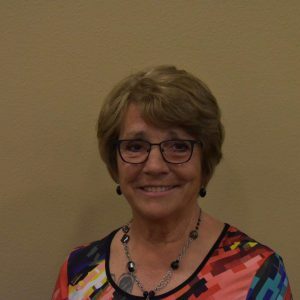 She has held the position of Secretary for Wi APSE for many of those years. She has helped Lakeland Care expand employment services from 3 counties to 22 and is active with local chamber of commerce’s in bringing the benefits of employment for individuals with disabilities to local employers. Molly Bandt has worked for over 20 years with programs that support access to health care, income, employment, self-determination and community inclusion for people with disabilities. She is currently the Associate Director of IRIS Consulting Agency Operations at TMG where she takes a leadership role in their efforts to improve employment outcomes for people enrolled in IRIS. Prior to joining TMG, she was the Director of Covering Wisconsin at the University of Wisconsin Madison where she oversaw health insurance outreach and education projects. Molly also worked for many years as an attorney with Disability Right Wisconsin. She is excited to be part of Wisconsin APSE! In addition to the WI APSE Board of Directors, Jenny also serves on the WI DD Network Board and on the InControl WI Board. Molly Gilgenbach is a Co-president for Wisconsin APSE and Director of EmpowerOne for Goodwill Industries of Southeastern Wisconsin. Molly believes that full community inclusion for people with disabilities is an intrinsic right and creates a deeper, richer society for all of us. In recent years, Molly has led successful organizational change and service transformation at Goodwill, shifting from facility-based programs to community-based services focused on employment and connection. She oversees a 60-person team who serves over 500 individuals in the greater Milwaukee area. Tammy Hofmeister is an ex-officio member of Wisconsin APSE board. 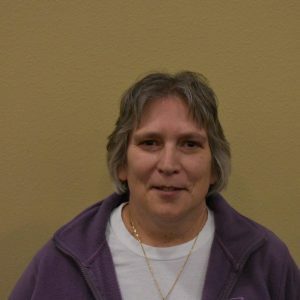 Tammy has worked for the state of Wisconsin for more than 30 years in the role of a Community Integration Program Specialist and a Vocational Subject Matter Expert. Tammy currently is a Community Integration Specialist with the Department of Health Services (DHS) Bureau of Adult Quality and Oversight (BAQO) in the Best Practice Integration Resource Section (BPIRS). 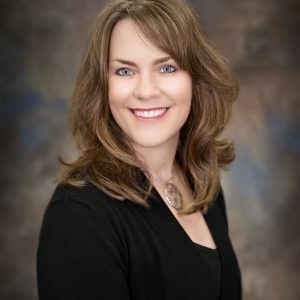 Tammy’s primary role is to work with Managed Care Organizations, IRIS Consulting Agencies, stakeholders and other collaborating agencies to provide technical assistance and develop and initiate new and promising competitive integrated employment practices across Wisconsin. Prior to this position, she worked as a Community Integration Program (CIP) staff and an Employment Specialist serving people on the Medicaid waivers including adults and children who had traumatic brain injuries, intellectual, developmental and behavioral disabilities by providing oversight for counties supporting these individuals. Tammy has served on various workgroups and committees, including the HCBS Nonresidential Final Rule workgroup. Tammy has developed and delivered training for professional’s state-wide and nationally about ideas and strategies on how to increase competitive integrated employment, and help people understand individuals with challenging behaviors. Tammy has her BS in Therapeutic Recreation from University of Wisconsin-La Crosse and MS in Rehabilitation Psychology from the University of Wisconsin-Madison. Tammy lives in Monona with her significant other and their twin boys. 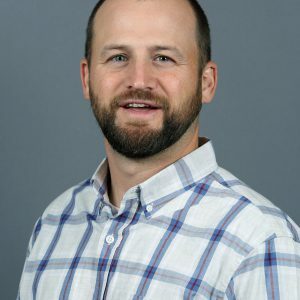 Andy Johnson is an ex-officio board member of Wisconsin APSE and a Social Security and Supported Employment Specialist with the Wisconsin Department of Workforce Development’s Division of Vocational Rehabilitation (DVR). Andy seeks to improve the lives of Wisconsin residents with disabilities by promoting competitive, integrated employment and inclusive hiring practices. Andy believes that self-sufficiency and financial wellness are two key paths to improving the quality of life for people with disabilities. Elaine Leon is the Board Member and Employment Specialist for Care Wisconsin. I have been involved in the habilitation field for numerous years which adds employment experience and knowledge when it comes to gaining & maintaining employment for individuals with disabilities. “Everyone can work, given the correct supports” is a great motto which inspires me every day to make some type of contribution to make that motto a dream come true! 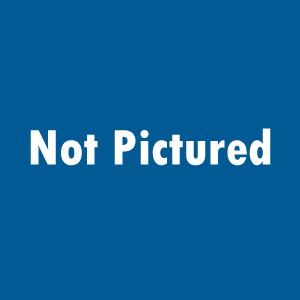 – Care Wisconsin Employment Specialist for the past 5 years. – Habilitation Services Vice President for a vocational agency which provided integrated employment, facility-based services, as well as residential services. Beth Andrea Lohmann is the Employment and Community Services Director at Easterseals Southeast Wisconsin. She has been with Easterseals for the past seven years working to increase integrated programing related to work and community. 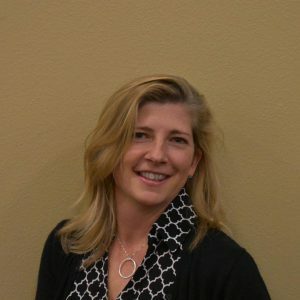 Beth graduated with her Bachelor in Rehabilitation Psychology from University Madison in 1997 and went on to obtain a Masters in Social Work for Arizona State University in 1999. After obtaining her Masters she return to Wisconsin and has been developing and growing programs that increase the independence and abilities of individuals with disabilities. She received the Living our Values Award in 2012 and the Mission Excellent Award in 2016 from Easterseals for her dedication and passion to the program and individuals served. Beth also was awarded the 2018 Emerging Leader Award through the Waukesha Business Alliance due to the outcomes that were accomplished supporting job seekers in this area. Beth is born and raised in Wisconsin and continue to live, work and play there. 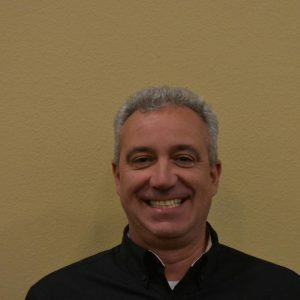 Craig Poshepny is the Employment Division Director of Aptiv, Inc. (formerly Riverfront) with headquarters in La Crosse, Wisconsin. Craig’s current employment team includes over 60 staff members, working out of 7 offices, serving 11 counties in western and southern, Wisconsin and growing. Aptiv provides a spectrum of services supporting individuals with disabilities so they may live more independent lives. Craig believes when people with disabilities are able to fully engage in their community, we all benefit. Kyle Schemenauer is currently a Program Manager for Stout Vocational Rehabilitation Institute (SVRI) at the University of Wisconsin-Stout. SVRI has been an organization for over 50 years and provides solutions to positively impact the future of people with disabilities and others in the community through services, training, and research. As a Program Manager Kyle, oversees the Eligibility Unit at SVRI who work directly with Wisconsin Division of Vocational Rehabilitation (DVR) as well as community outreach responsibilities to include; developing and maintaining strong business partnerships with Wisconsin DVR, Wisconsin Job Centers, Wisconsin Department of Health Services (DHS), long-term care programs including Family Care and IRIS, Employment Resources, Inc. (ERI), Western Region Recovery and Wellness Consortium (WRRWC), local organizations including CESAs, Workforce Resource, and rehabilitation organizations, and other local, state, and national entities interested in developing collaborative partnerships. Kyle has a BA in Psychology from University of Wisconsin-Stout and MA in Counseling from Lakeland College. He has worked in the field of Human Services for over 15 years from residential, vocational, and higher education settings. Christine Schulz is Manager of Community Employment & Connection with Goodwill Industries of Southeastern Wisconsin. 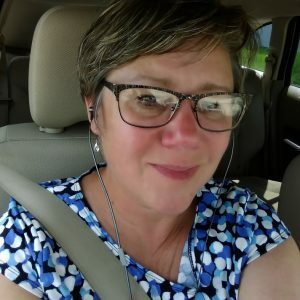 She has been a WI APSE Board Member since January 2018. Christine oversees Goodwill’s Supported Employment services, Project SEARCH sites at the Milwaukee County Zoo and General Mitchell International Airport and Goodwill’s “Building Full Lives” service: Beyond WORK. All of these services are within Goodwill’s EmpowerOne division. She is responsible for leading a team of over 40 highly dedicated employees who provide supportive services such as job development and job coaching for approximately 300 individuals in our community. Christine believes that individuals with disabilities have a place in our workplaces and communities — just like everyone! She enjoys connecting with people, organizations, employers and community members to find ways to collaborate and work together with the goal of increasing employment outcomes and opportunities for individuals with disabilities to thrive in our communities. In her free time, Christine enjoys spending time with her husband and their two dogs (Buddy & Zoey), being outdoors, hiking, biking, reading and practicing/teaching yoga! 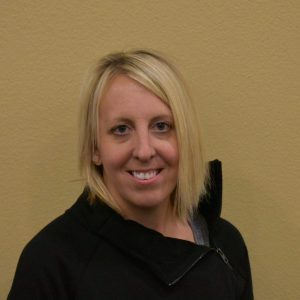 Jami Sickler is currently the Director of Employment Services for “Achieve Employment”, a division of the Threshold, Inc. She holds a Bachelor of Arts degree in Psychology from the University of Alaska-Anchorage and a Master of Education-Counseling degree from Boston University. She has been in her current role for five years. She has focused her efforts on furthering community-integrated programs and services for the “Achieve Employment” division that advance opportunities for people with disabilities. The next phase is to add the “Achieve Connection” component to the department. This will afford people served with additional life and social skills training that continue the efforts to be full participants in their communities. In addition to her APSE board work, she has served in various community civic groups, and is currently a Kiwanian. She was born and raised in Wisconsin, and continues to enjoy all that Wisconsin as to offer its residents. 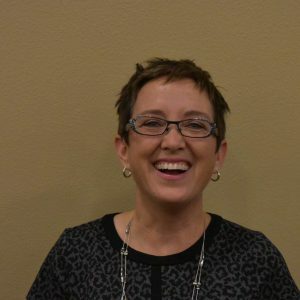 Sherri Waid currently works as the Director of Service Development at Opportunity Development Centers Inc. Over her 30 years in the field, Sherri has been shown that over and over again; everyone has talents to share, there are no exceptions! 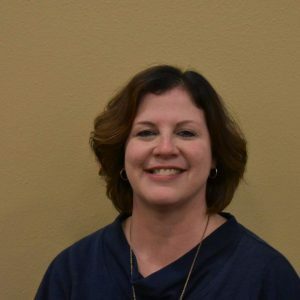 Donna Winter has been on the Wisconsin APSE board since 2016 and has worked at Bethesda Lutheran Communities in Watertown Wisconsin since 1987. Bethesda’s vision is employment first – this coincides with the Donna’s philosophy that people with a disability have a right to be part of their own community. 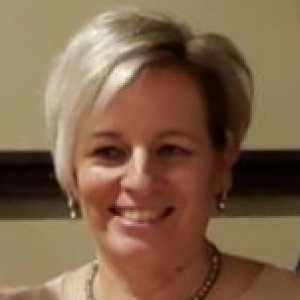 Donna was instrumental in advocating for Bethesda to provide supported employment services in Jefferson County. Also starting a Project SEARCH site in Watertown. Recently, Donna has assisted in transforming Bethesda facility-based programming to community-based services focusing on employment and social involvement. She oversees 30 staff and supports 125 individuals in Jefferson County. Goodwill EmpowerOne Celebrates 500 Jobs!